In July, Korn will be celebrating the 20th anniversary of their 1994 self-titled LP by playing the album in its entirety. They will be performing “Korn” as part of their 20th anniversary tour at London’s O2 Brixton Academy on Thursday July 16th. The debut album was originally released in October 1994 when it struck a chord with countless disenchanted youths for touching on subjects like domestic violence, drug abuse, and bullying. Since their debut album they have released ten other studio albums, including “Follow the Leader” (1998) and “Issues” (1999). Both of which helped bring the band mainstream success when they each debuted at number one on the Billboard 200. 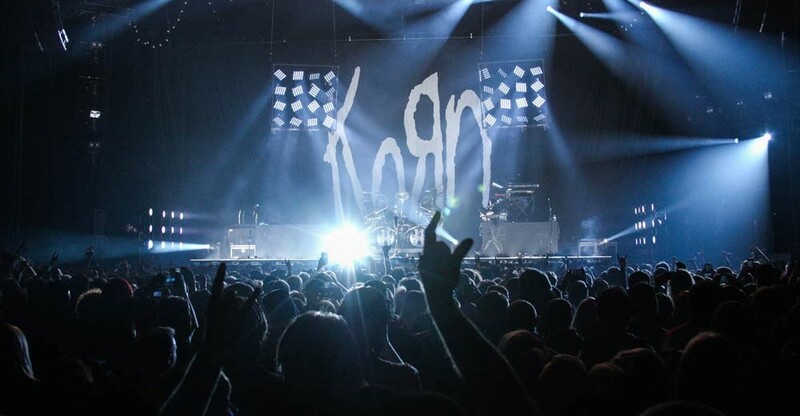 Tickets for Korn’s 20th anniversary show went on sale on February 6th. 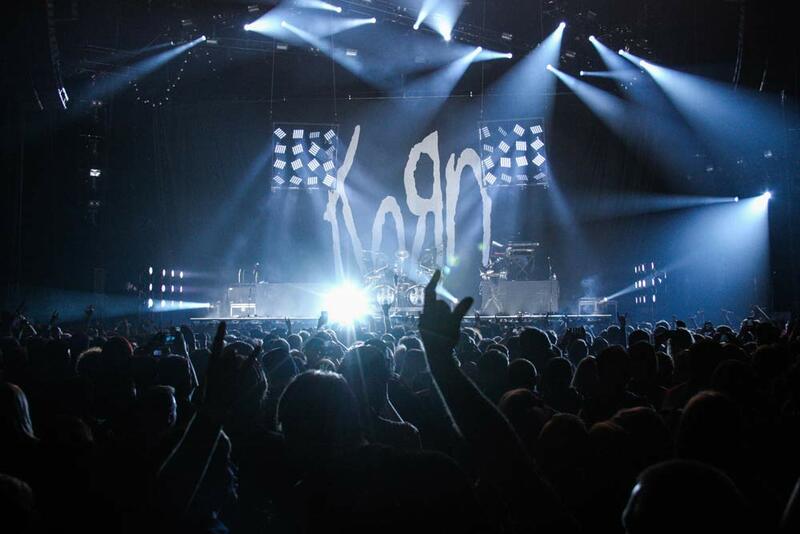 To check out the availability of Korn tickets head to NME.COM/tickets.